Selecting finishes can be a stressful and confusing task. With so many options in the market, it’s hard to know where to start or which product is best for you. Signorino Slim Gallery is here to change that. 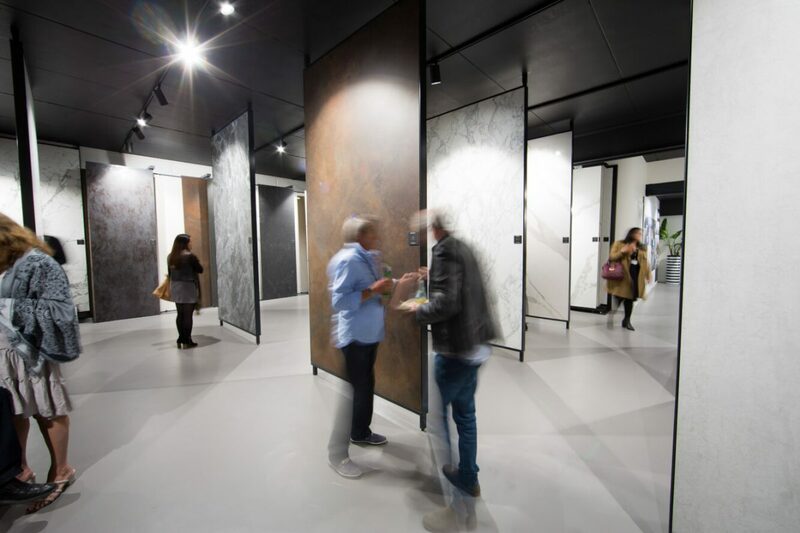 Located at Signorino Richmond, Slim Gallery is Melbourne’s home of porcelain slabs – surfaces that are dominating contemporary design thanks to their exceptional technical properties and versatility. 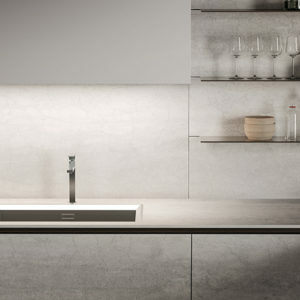 Signorino are proud stockists of Italy’s three leading brands in Laminam, Kerlite and Slimtech, and our Slim Gallery is the one stop destination displaying the three ranges in their full sizes. That means the end of decisions based on samples the size of drink coaster, which is especially important when the final product is over 3 square meters in size. Use on walls and floors. Cladding joinery and cabinet doors. 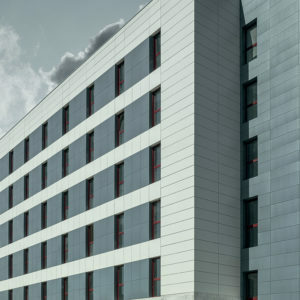 A non-flammable solution for external building cladding. Directly sticking over the top of old walls or flooring, saving on demolition and mess. 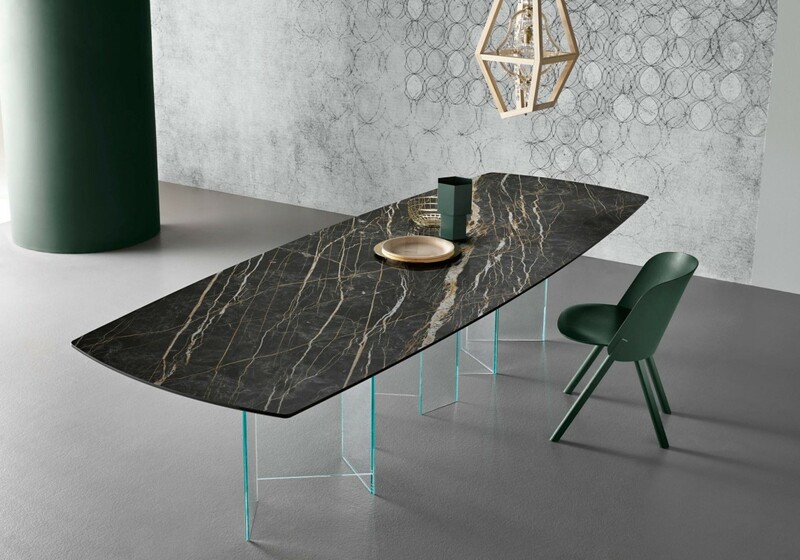 But the jewel in the crown of Slim Gallery is Laminam XL, the 12mm thick porcelain slabs that offer a ready-made benchtop or tabletop solution and alternative to natural stone. 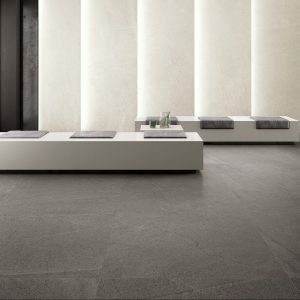 Slim Gallery displays an impressive selection of the material, with options spanning from stunning recreations of marble through to concrete-look and metal-look styles. 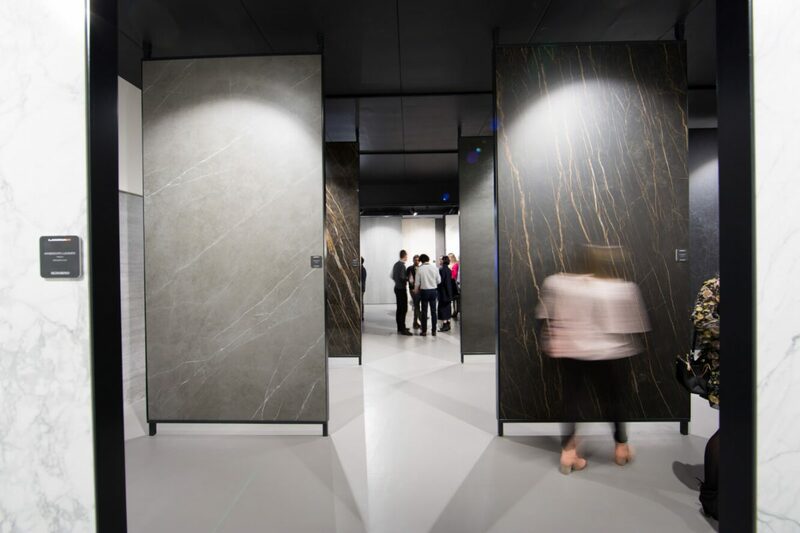 Boasting the same technical benefits as their slimmer counterparts as well as superior performance compared to the others in it’s class, Laminam XL slabs are the ultimate material for contemporary design. The Slim Gallery showroom is located at Signorino – 484 Church St Richmond Vic.